Toyota has planned obsolescence for the '04 Prius ...the practice of deliberately outdating an item at your cost! 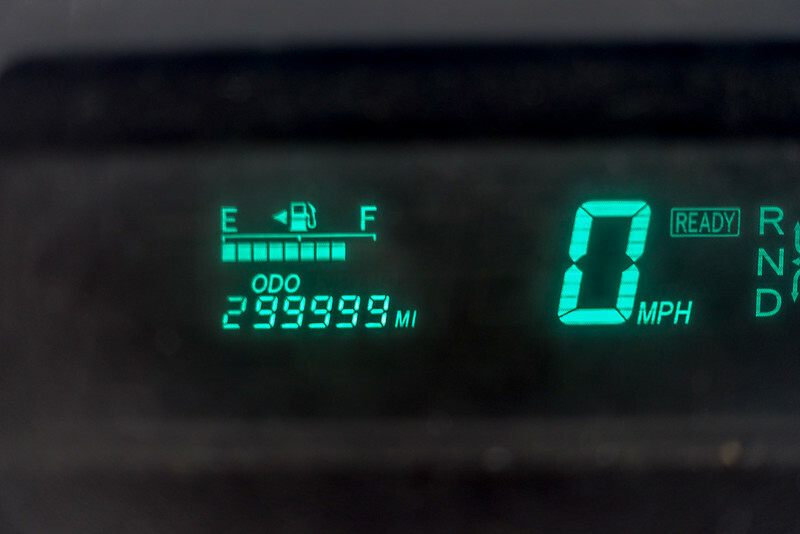 I love my 2004 Prius but not the fact that the odometer stops at 299,999 miles and Toyota wants $500 to install a new unit ... I prefer to now use the TRIP 'A' odometer to track my mileage. This also happens to the Toyota Corolla and Matrix plus a few American made compact autos.